The US is impressed by Azerbaijan’s efforts in preventing illicit drug trafficking, US Deputy Assistant Secretary of State in the Bureau of International Narcoticsand Law Enforcement Affairs Richard Glenn told reporters in Baku April 15, Trend reports. The US supports Azerbaijan’s efforts in preventing the transportation of drugs through its borders, he said. 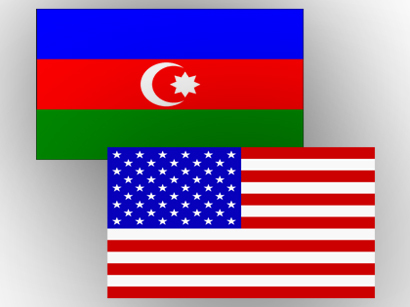 The US wants to cooperate in Azerbaijan in this direction, he noted, expressing hope for renewed cooperation between the US and the 115 countries that make up the anti-drug trafficking group. Drug trafficking is an international problem, and no country can cope with it alone, he said. It is necessary to ensure international partnership in this issue, he added. 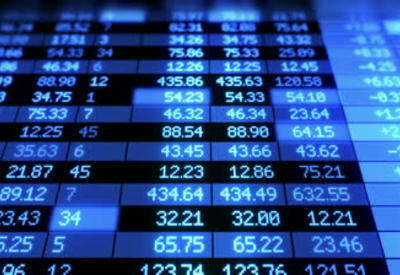 He noted that Azerbaijan is geographically at the crossroads of international trade routes. But unfortunately, this also opens the way for the transit of drugs through the country’s territory, he said. He also touched upon the transit of drugs through the territory of Azerbaijan’s Nagorno-Karabakh region occupied by Armenia.